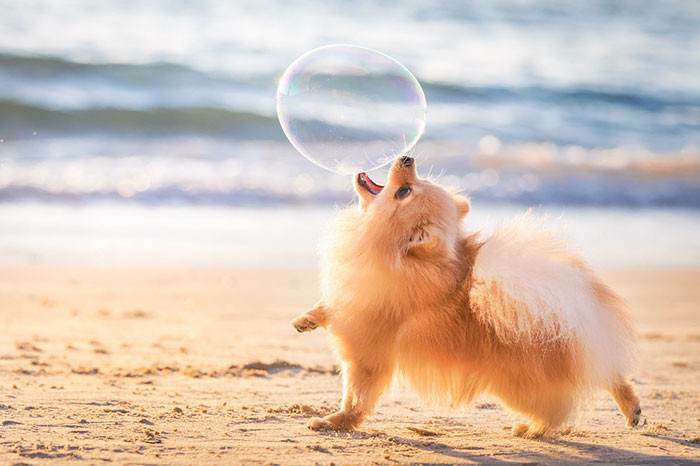 Each and every year National Geographic brings us the latest and most beautiful pictures of the animal kingdom and it makes us appreciate nature so much more. We thank them for giving us all the opportunity to see the raw beauty of these animals. Besides that, they have a contest that hits much closer to home. 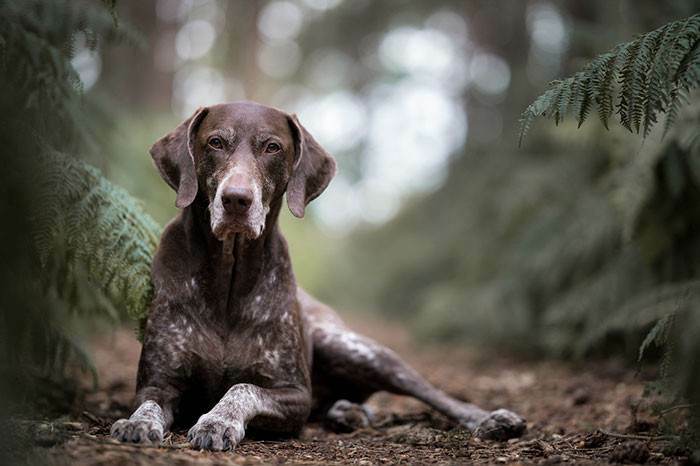 The Kennel Club Dog Photographer of the Year showcases amazing and beautiful pictures of dogs up close and personal. They announced the winners on July 16th, 2018 and the contest consisted of 10 categories that photographers could choose from. 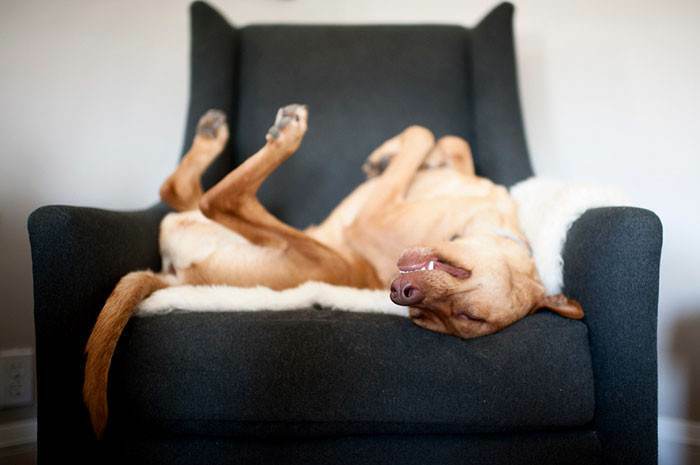 Some examples of the categories are, "Dog Portrait", "Dogs at play", and many more. They even have a special category called, "Young Pup Photographer". 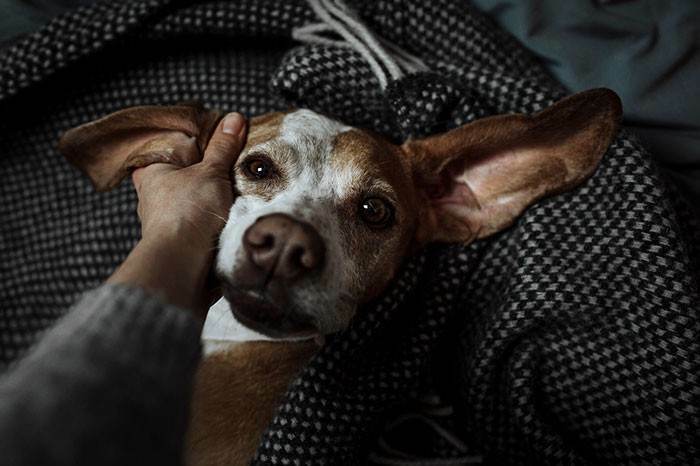 This category is specially made for children that are 11 years and younger, that love to take pictures, especially pictures of their dogs. 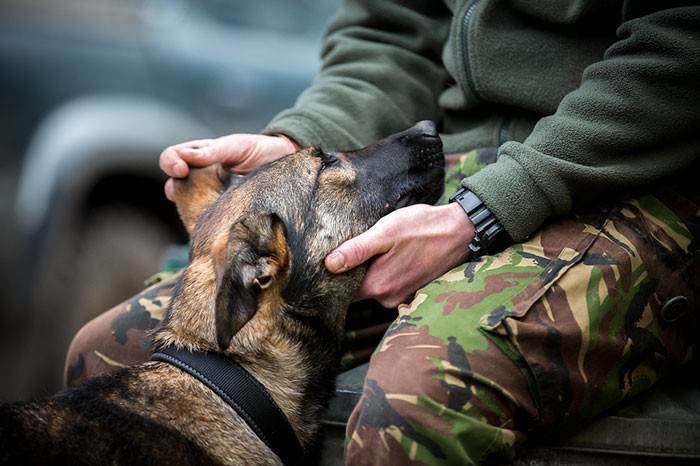 Each and every special aspect of the dogs are shown, so don't stall any longer, scroll down and start falling in love with these beauties. 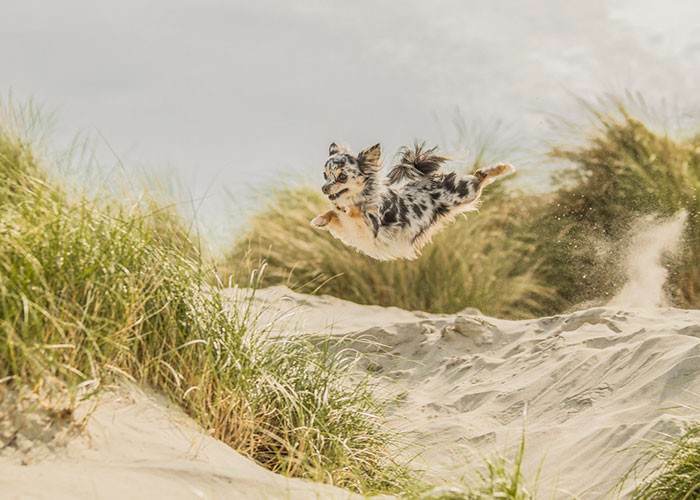 Monica van der Maden, Netherlands, Dog Photographer Of The Year 2018 overall winner and oldies category 1st place winner. 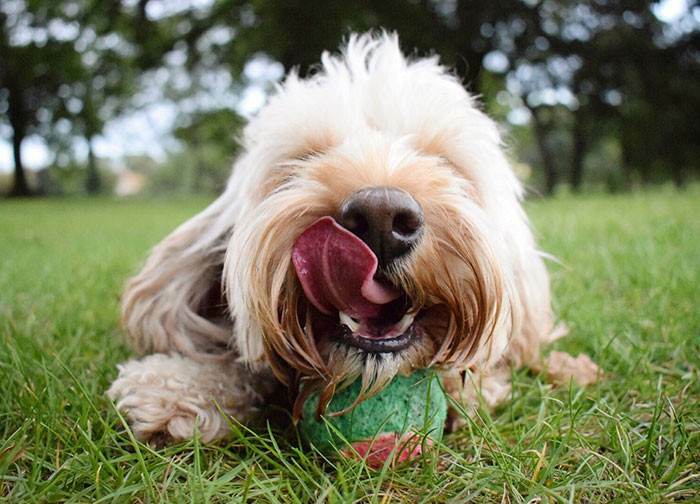 Elinor Roizman, Israel, 1st place winner of Dogs at Play category. 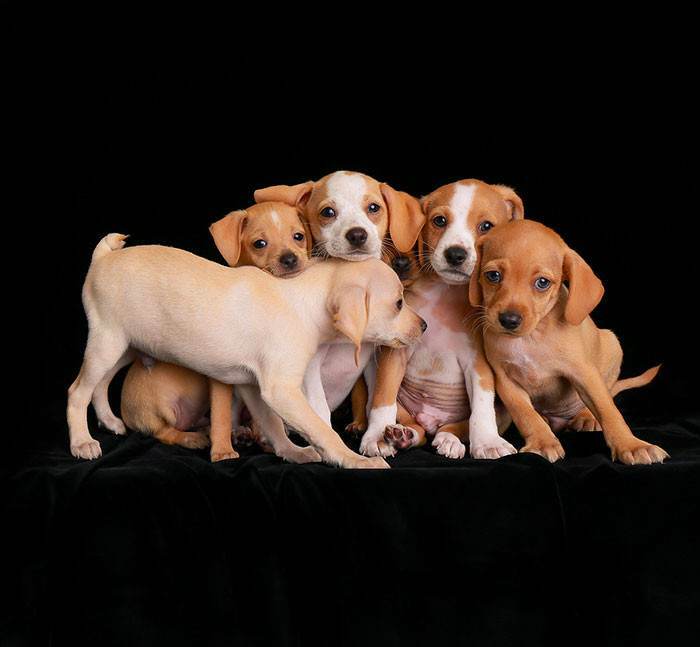 Robyn Pope, USA, 3rd place winner in the Puppies category. 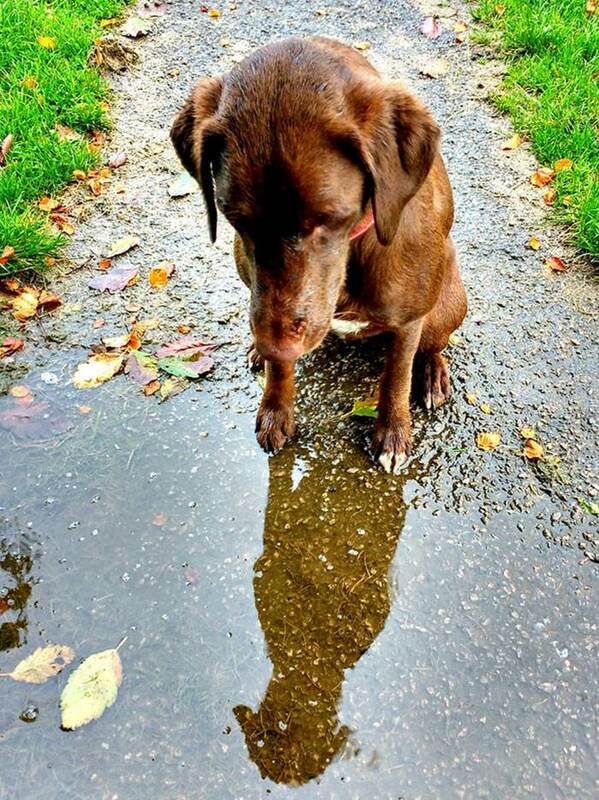 Cheryl Murphy, UK, 3rd place winner of Man's Best Friend category. 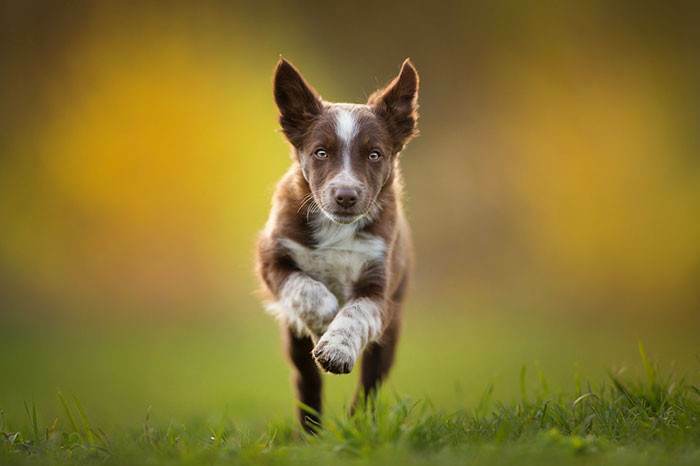 Klaus Dyba, Germany, 1st place winner of Puppies category. 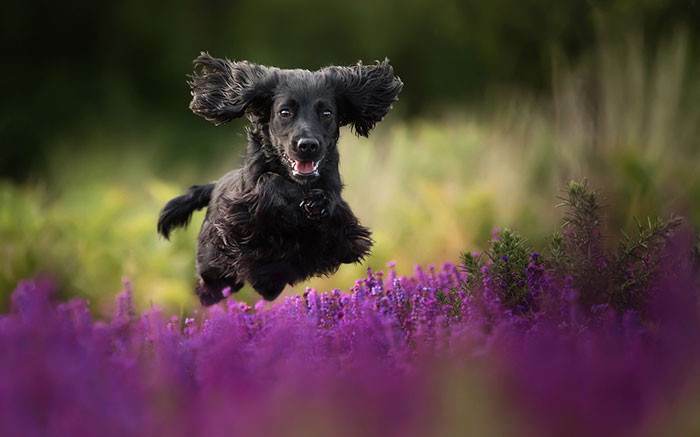 Steffi Cousins, UK, 2nd place winner of the Dogs at Play category. 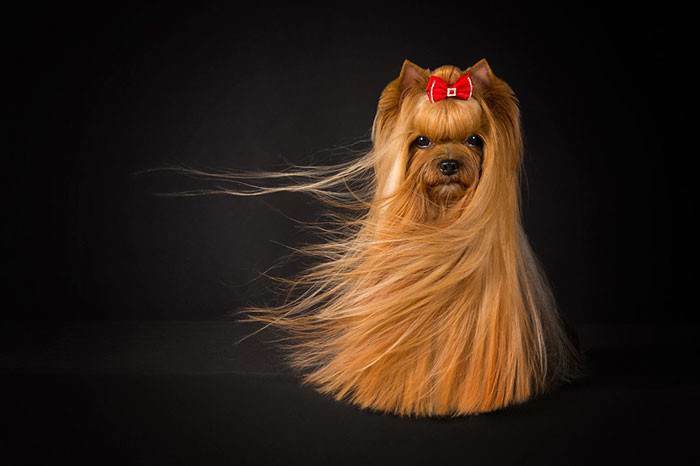 Rachele Z. Cecchini, Austria, 2nd place winner of Oldies category. Michael M Sweeney, UK, 3rd place winner of Portrait category. 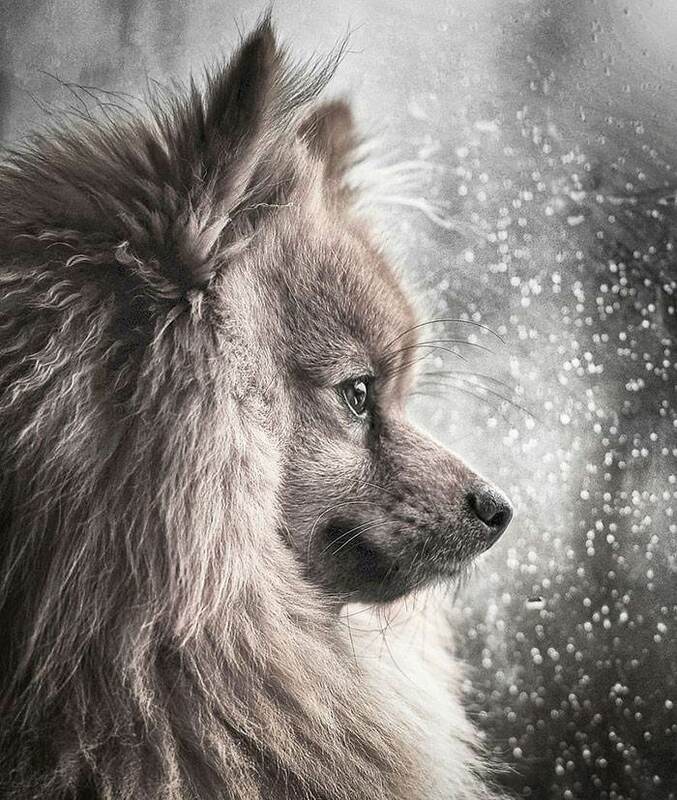 Tamara Kedves, Hungary, 1st place winner of I Love Dogs Because category (ages 12-17). 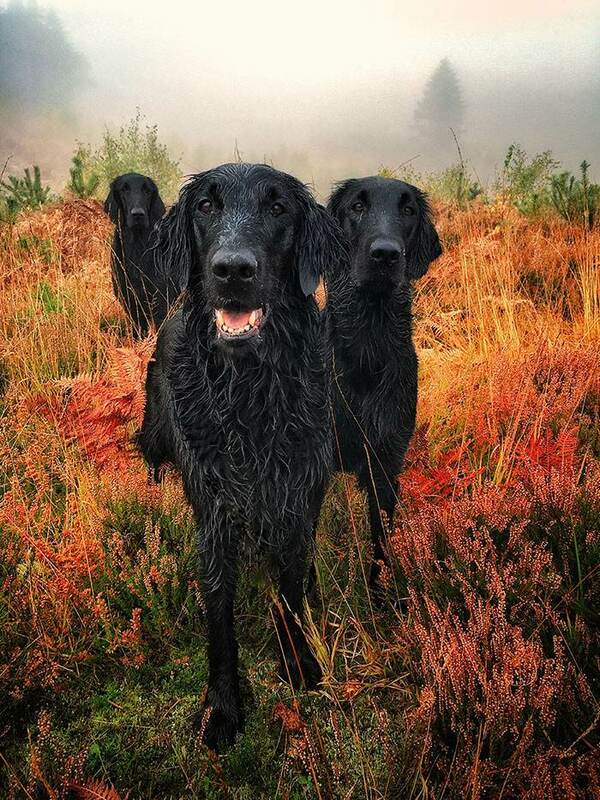 Dean Mortimer, UK, 1st place winner in Assistant Dogs of Charity category. Sienna Wemyss (age 10), UK, 2nd place winner of the Young Pup Photographer category. Katarzyna Siminiak, Poland, 2nd place winner of Portrait category. 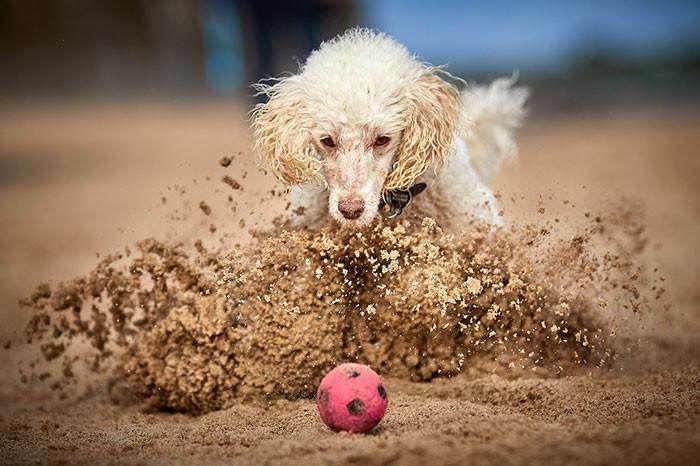 Alice Loder, UK, judges' special mention in Dogs at Play category. 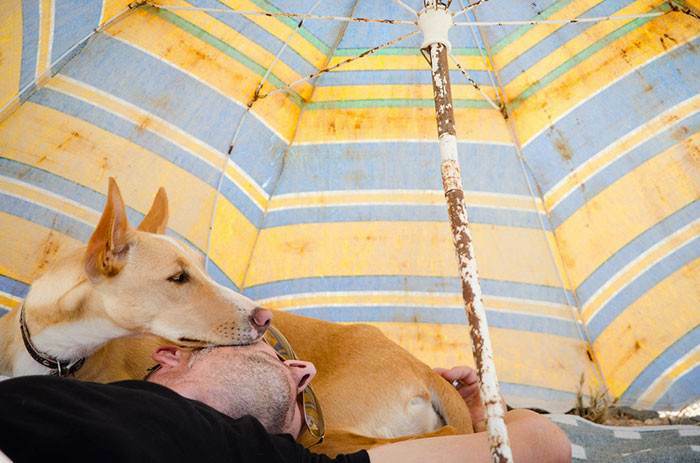 Joana Matos, Portugal, 1st place winner of Man's Best Friend category. Carol Durrant, UK, 1st place winner of Portrait category. 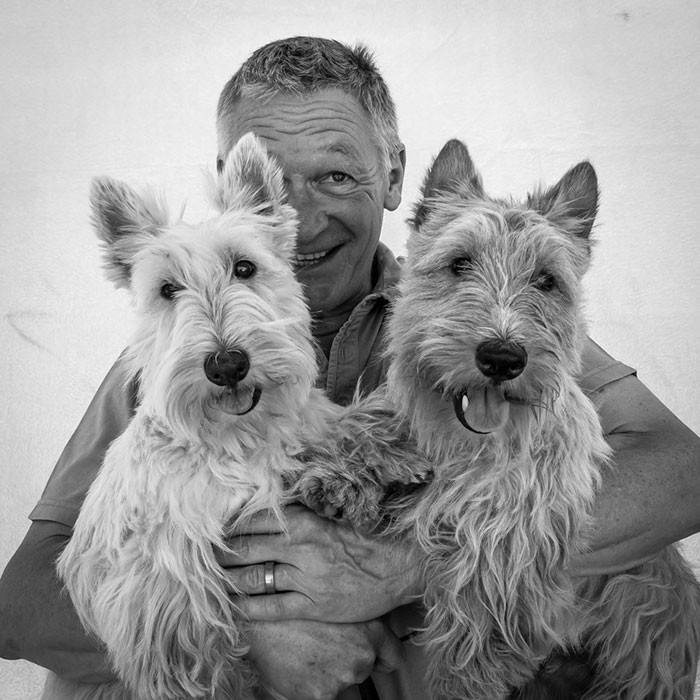 Philip Wright, UK, 3rd place winner of Oldies category. 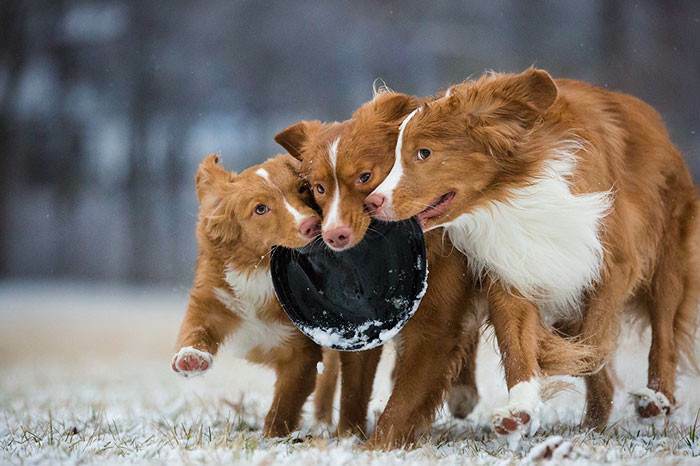 Sarah Beeson, USA, 3rd place winner of Dogs at Play category. 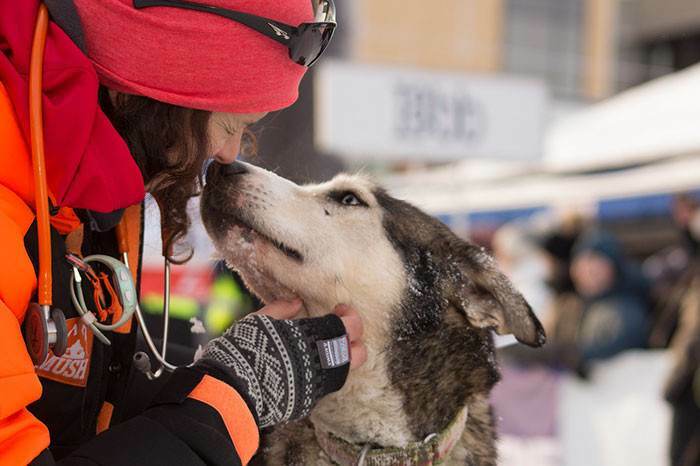 Christina Roemmelt, Austria, 3rd place winner of Rescue Dogs Charity category. 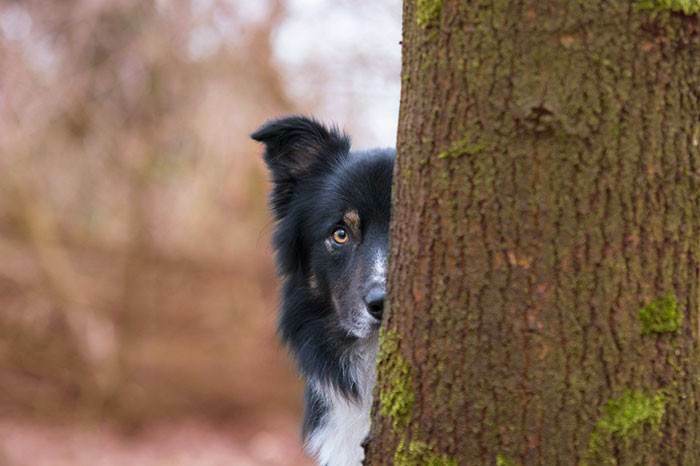 Leslie Plesser, USA, judges' special mention in Dogs at Play category. 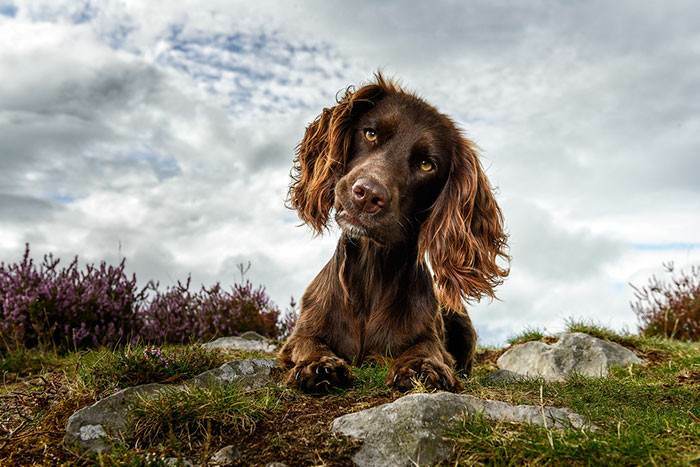 Tracy Kidd, UK, 1st place winner of Dogs at Work category. 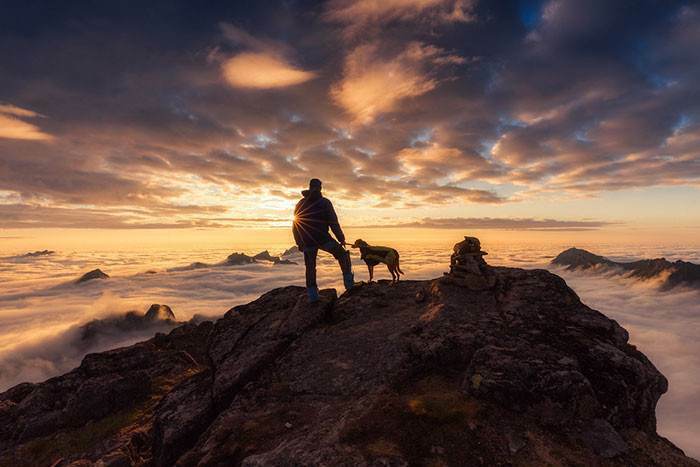 Craig Turner-Bullock, New Zealand, 3rd place winner of Assistance Dog Charity category. 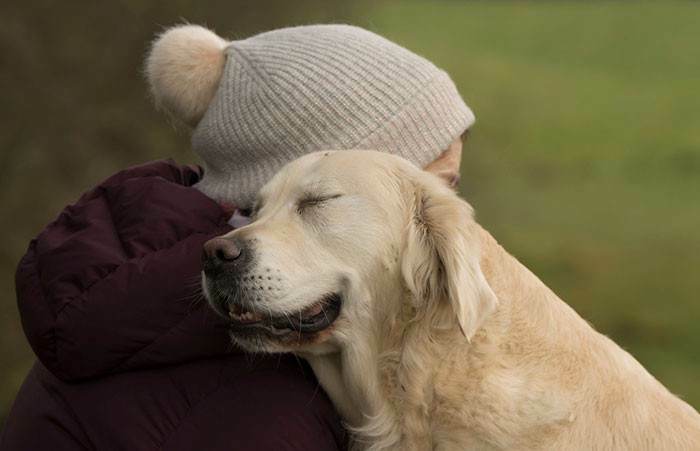 Kirsten Van Ravenhorst, Netherlands, 3rd place winner of I Love Dogs Because category (ages 12 to 17). Viktoria Baranova, Estonia, judges' special mention in Portrait category. 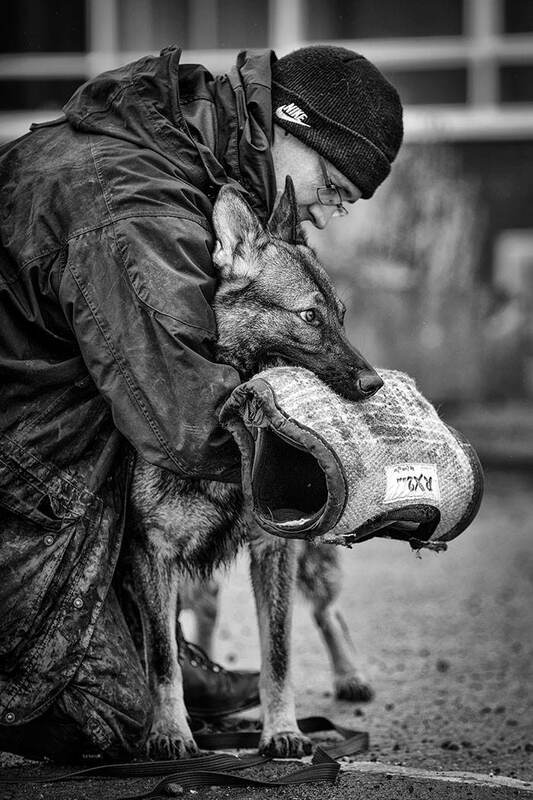 Ian Squire, UK, 3rd place winner of Dogs at Work category. 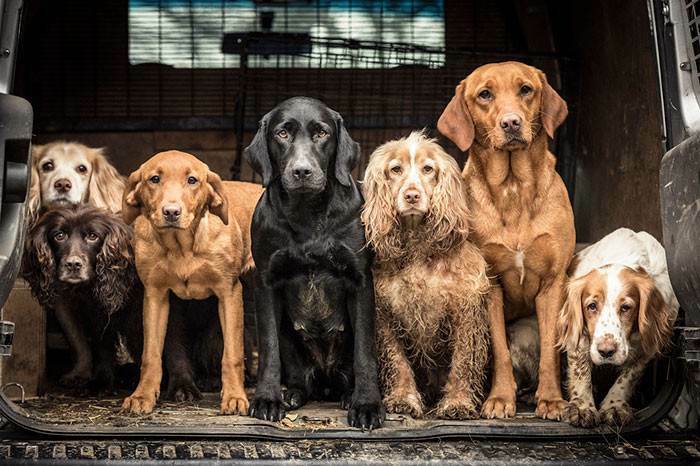 Richard Lane, UK, 2nd place winner of Dogs at Work category. 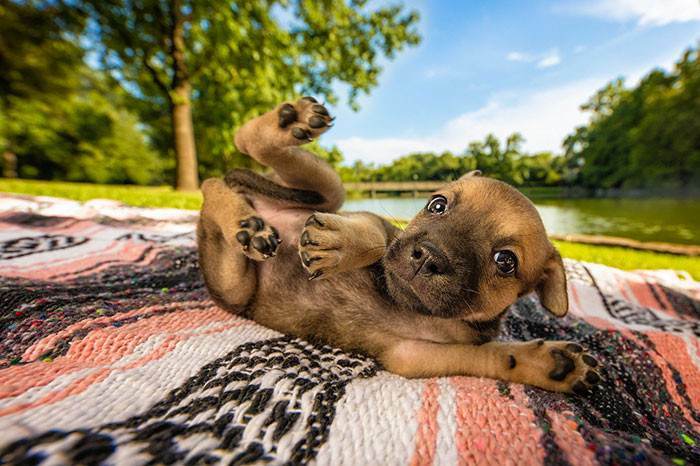 Charlie Nunn, USA, 2nd place winner of Puppies category. 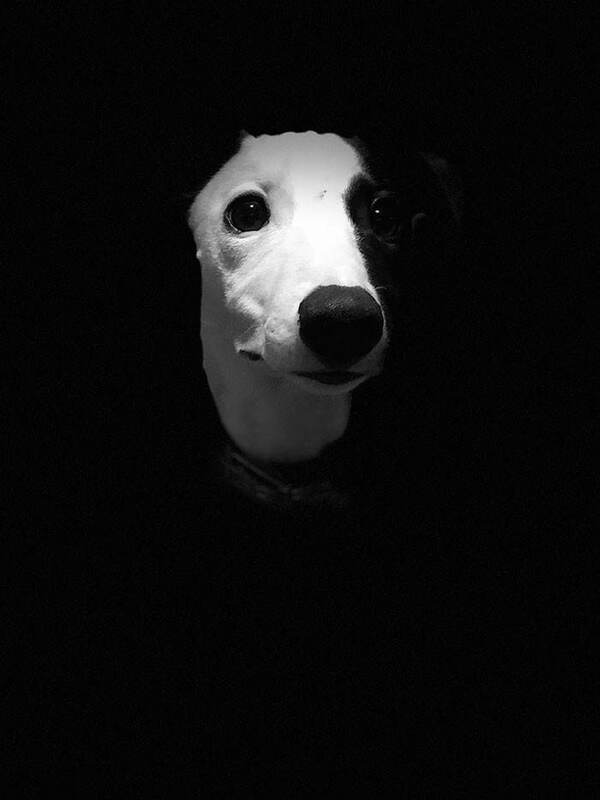 Euan Shannon, UK, judges' special mention in Young Pup Photographer category. 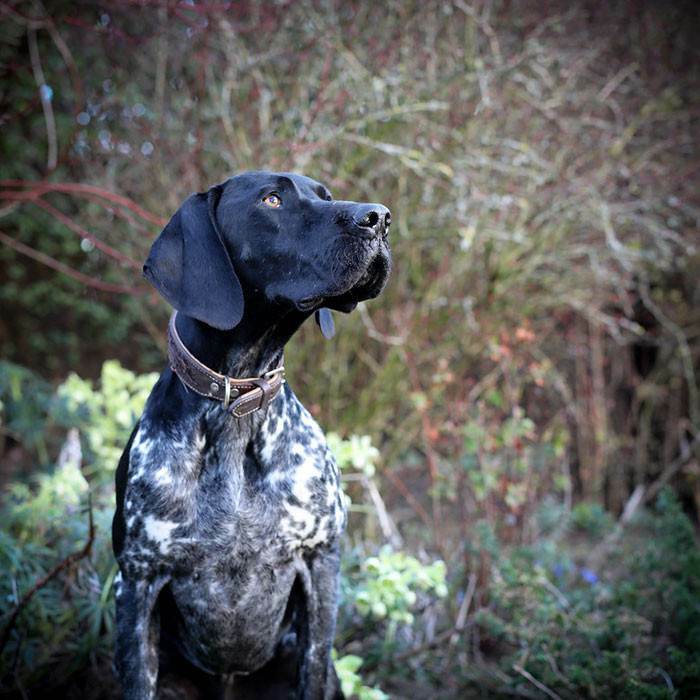 Maisie Mitford (age 11), UK, 3rd place winner in Young Pup Photographer category. 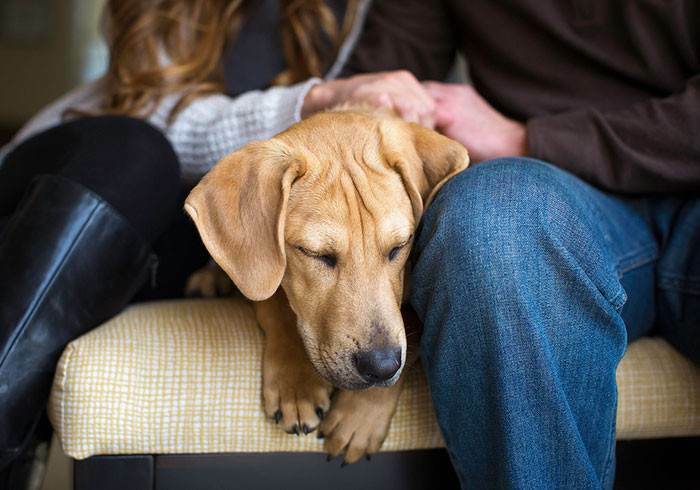 Sonya Kolb, USA, 1st place winner in Rescue Dogs Charity category. 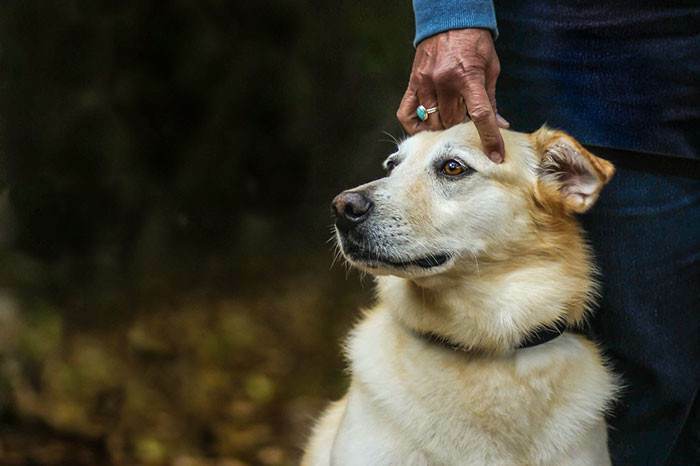 Leslie Plesser, USA, 2nd place winner of Rescue Dogs Charity category. 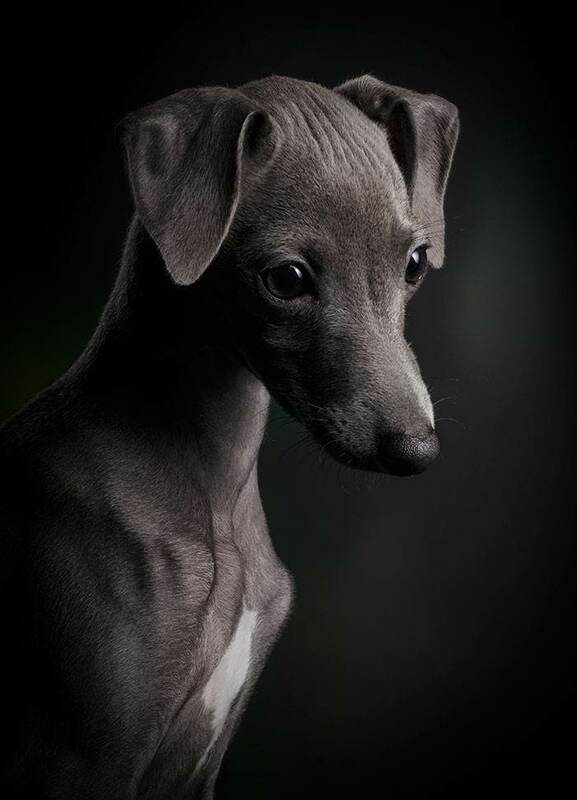 Alicja Zmyslowska, Poland, judges' special mention in Puppies category. 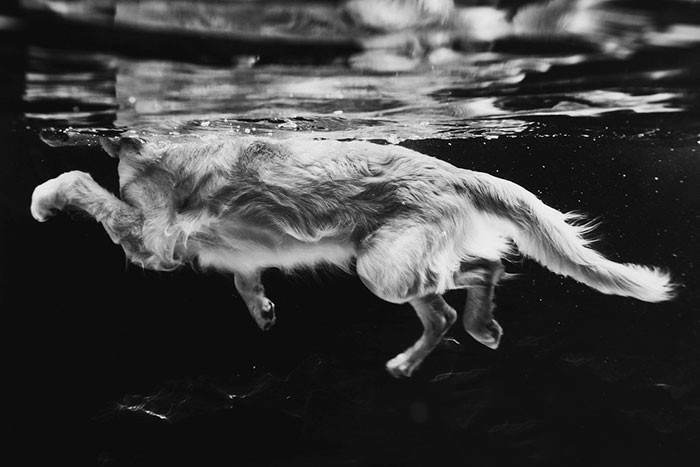 Mariah Mobley (age 11), USA, 1st place winner in Young Pup Photographer category. 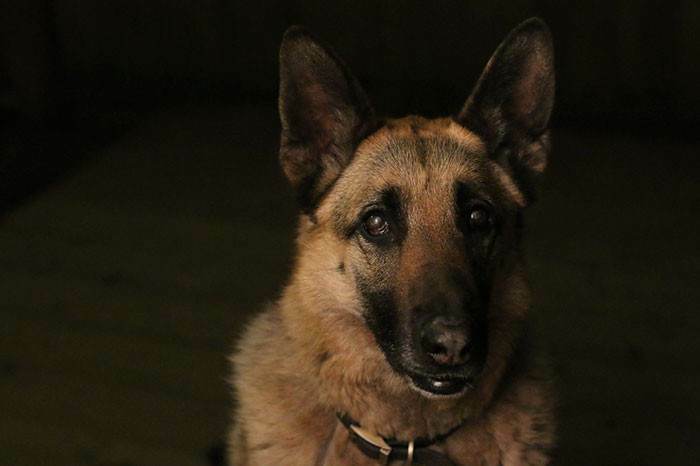 Jarmila Eckardt, Germany, judges' special mention in Rescue Dogs Charity category. Jonathan Yearsley, UK, judges' special mention in Portrait category. 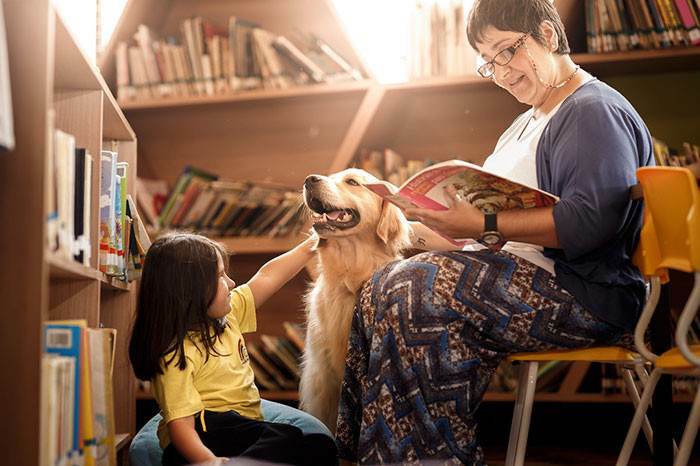 Cristina Nadalin, Brazil, 2nd place winner in Assistance Dogs Charity category. 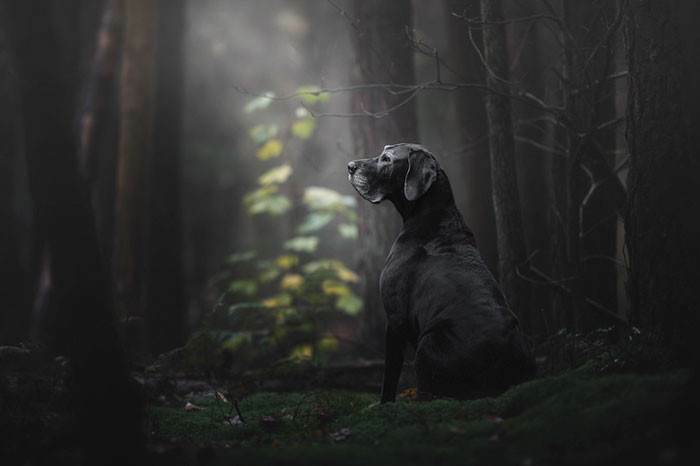 Bendik Almås, Norway, judges' special mention in Man's Best Friend category. 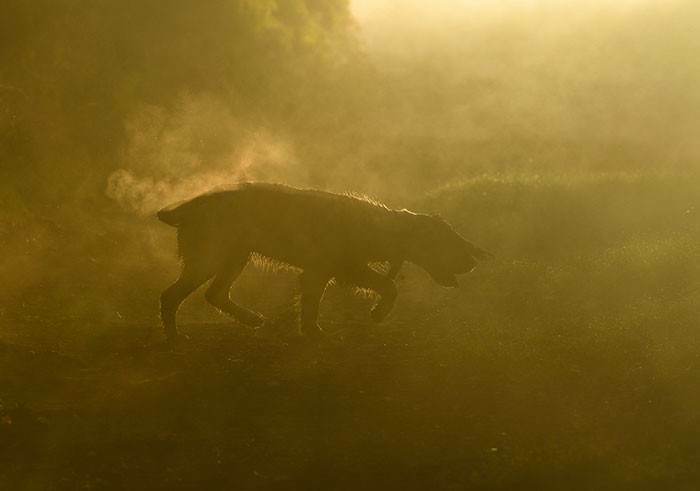 Darren Hall, UK, judges' special mention in Dogs at Play category. 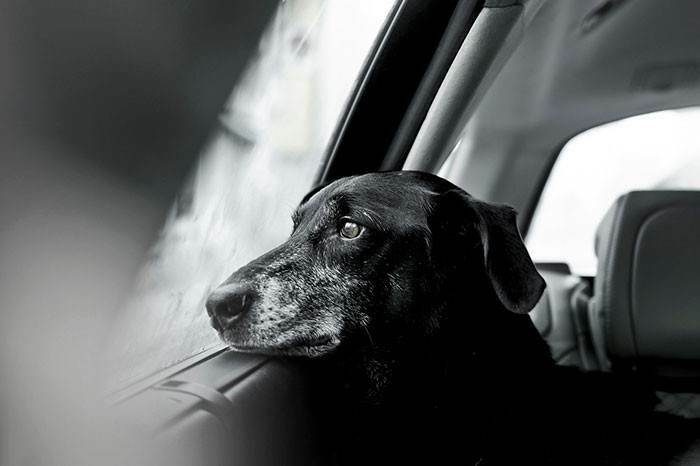 Elise Finney, UK, 2nd place winner of I Love Dogs Because category (ages 12 to 17). 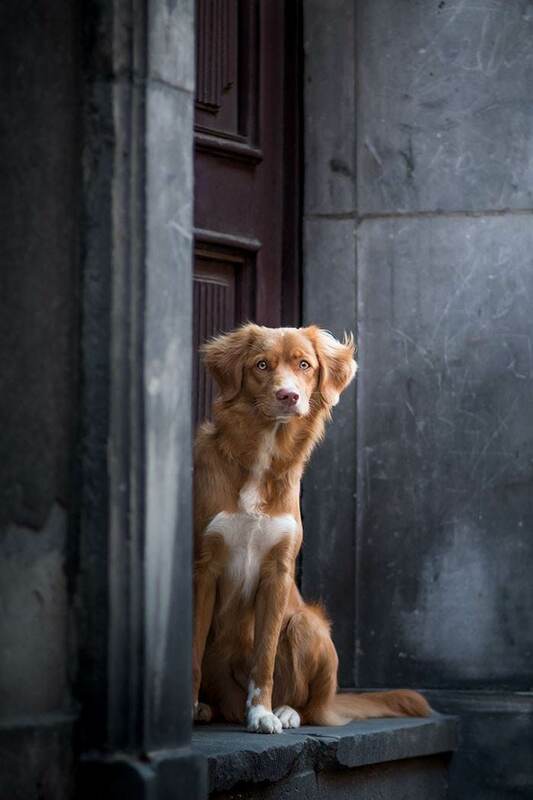 Inés Tafalla, Spain, judges' special mention in Man's Best Friend category. 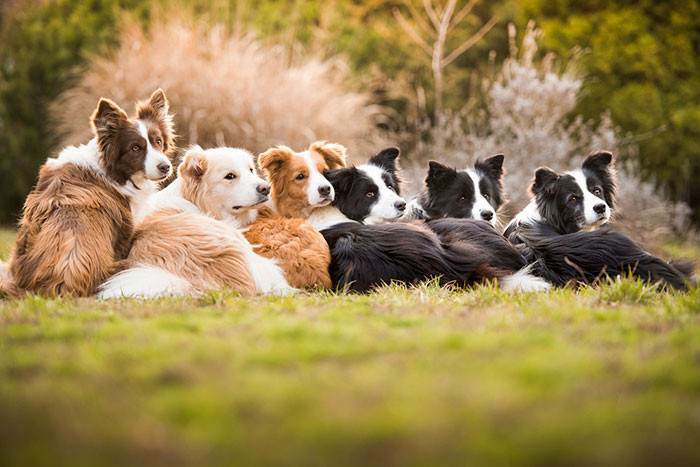 Sherilyn Vineyard, USA, 2nd place winner of Man's Best Friend category.